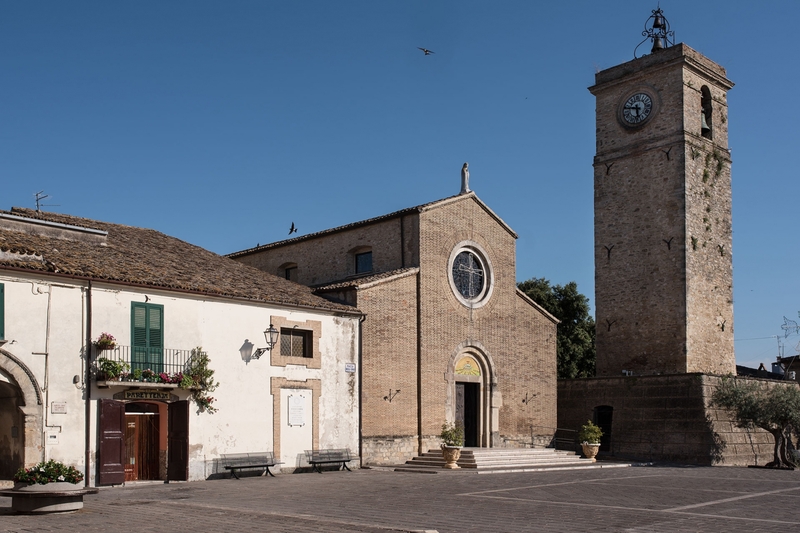 Rocca San Giovanni is a small town, with only 2,000 or so inhabitants. 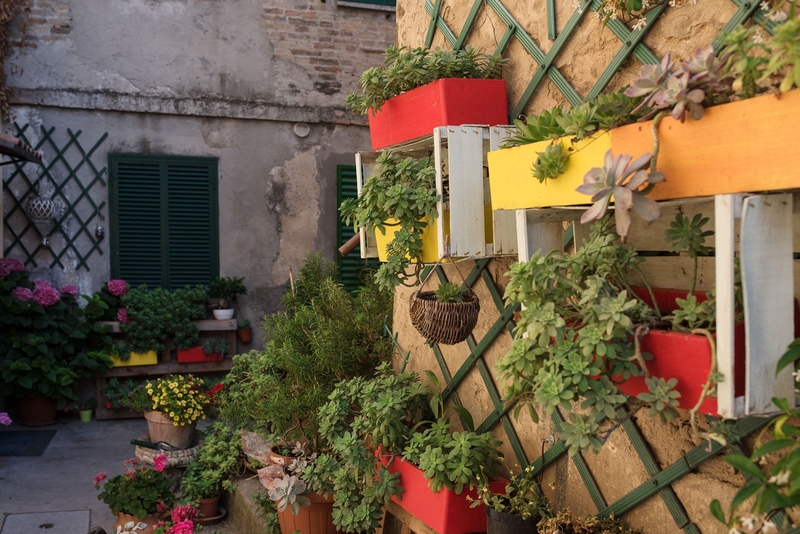 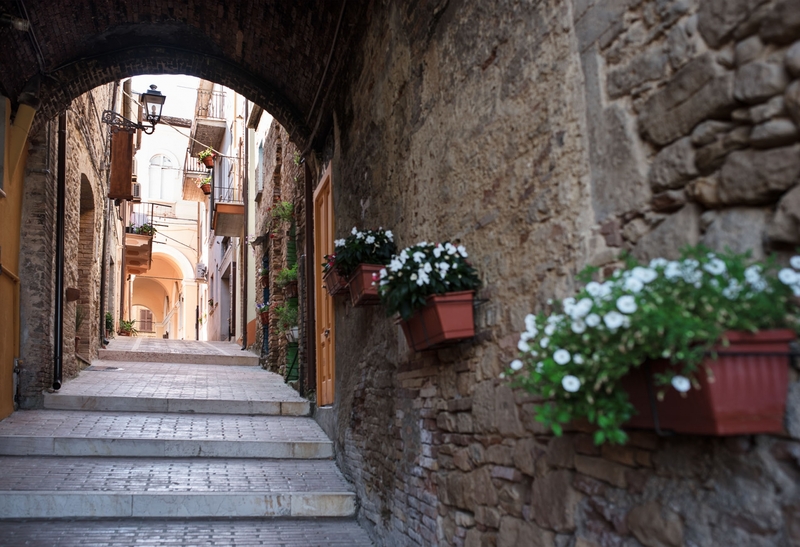 It is part of “I borghi più belli d’Italia”, a circuit of the loveliest villages in Italy. 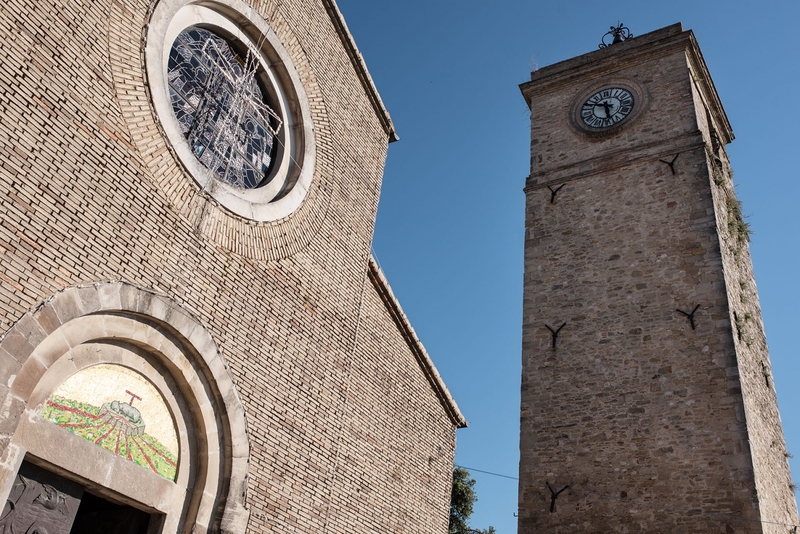 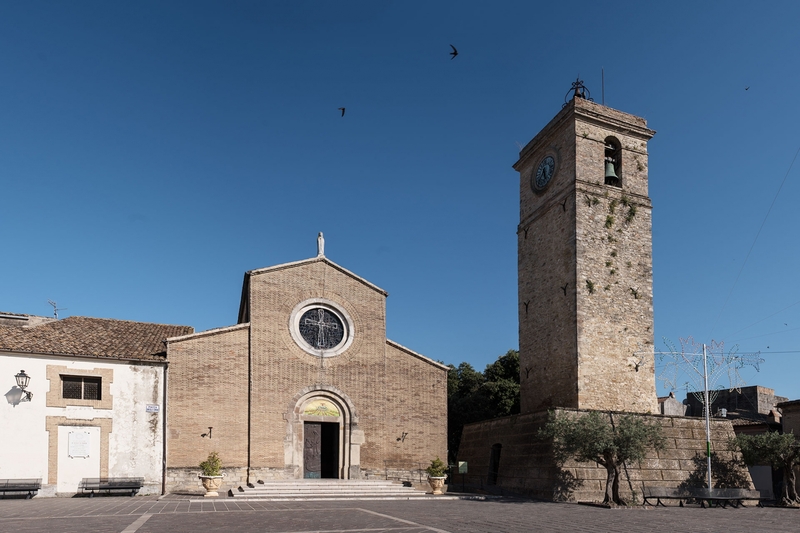 Built on a rocky hill overlooking the Trabocchi Coast, it was founded in the eleventh century by the abbots of San Giovanni in Venere as a refuge for the abbey monks. 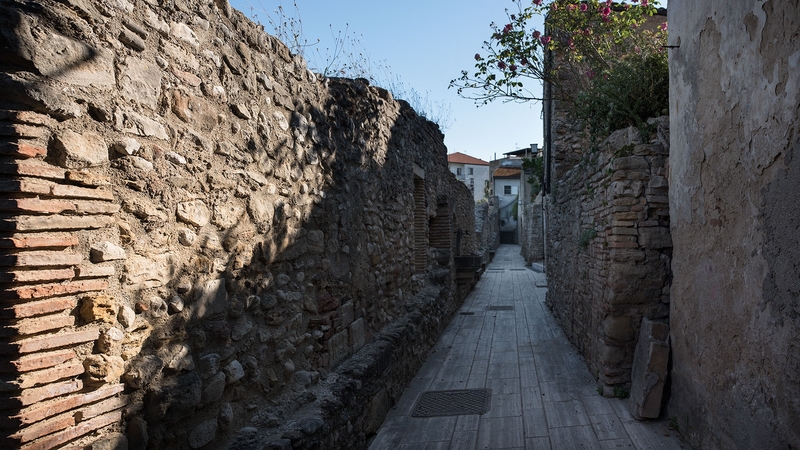 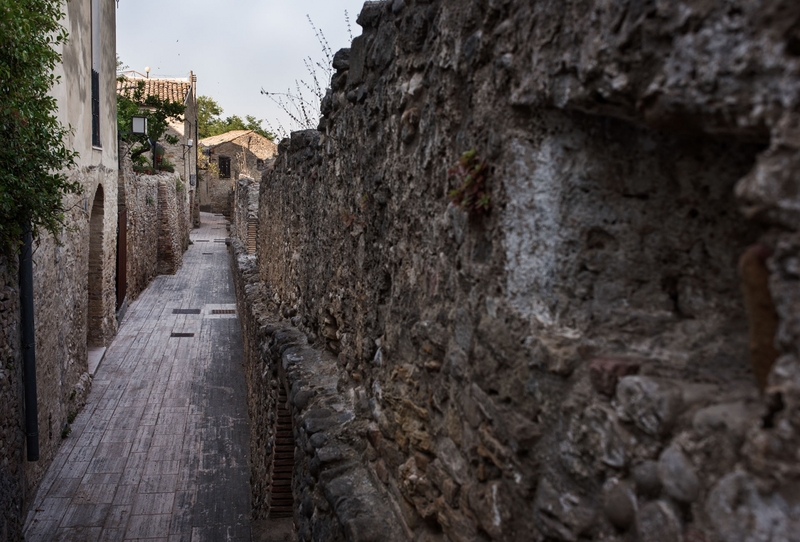 The old town is typically Medieval and dates to the fourteenth century.